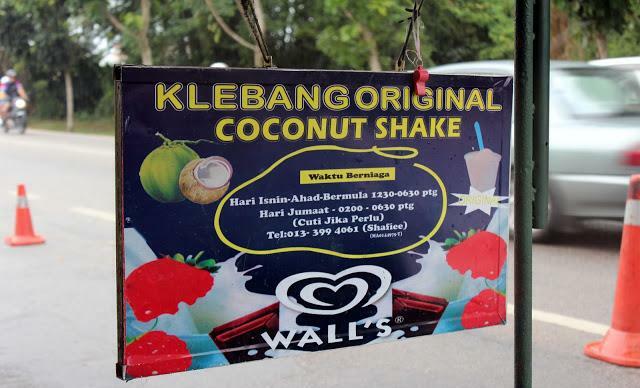 New Beverage brand has been born In Malaysia, totally fully made in Malaysia. 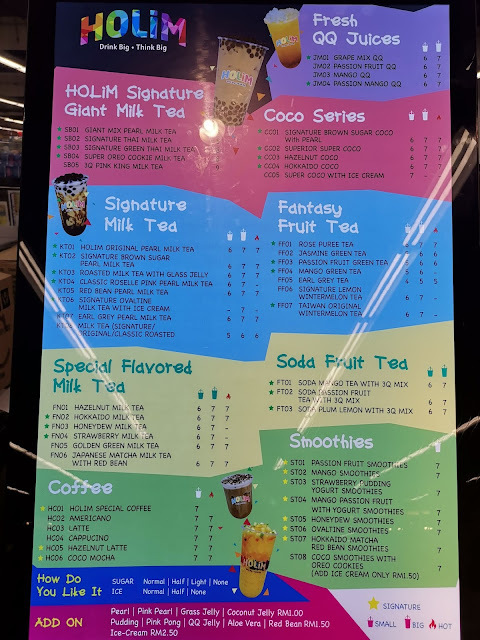 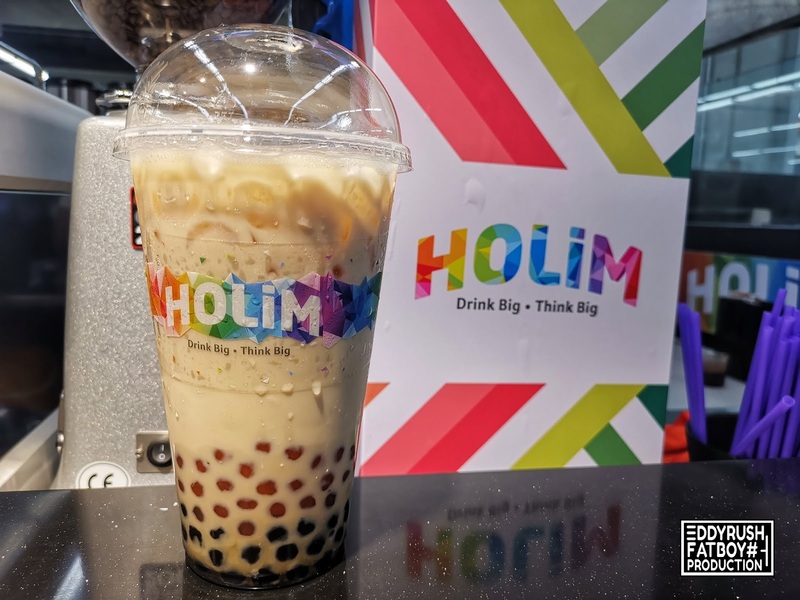 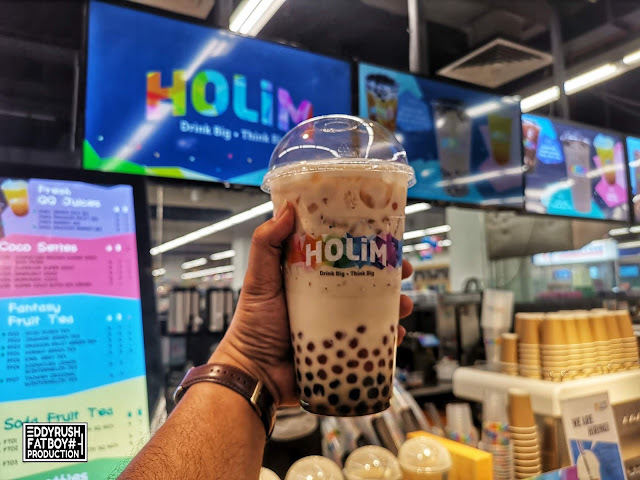 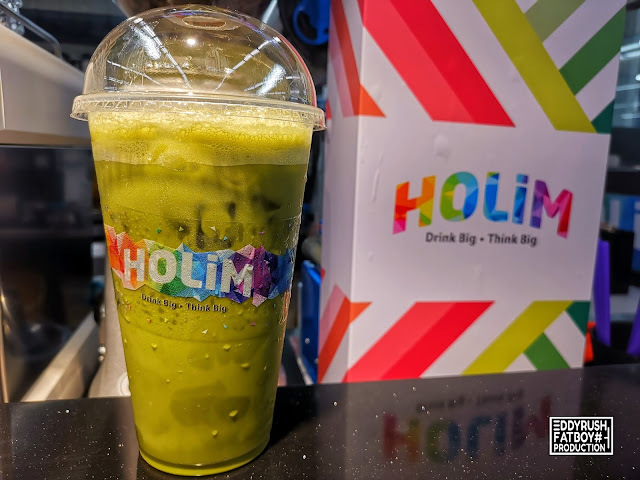 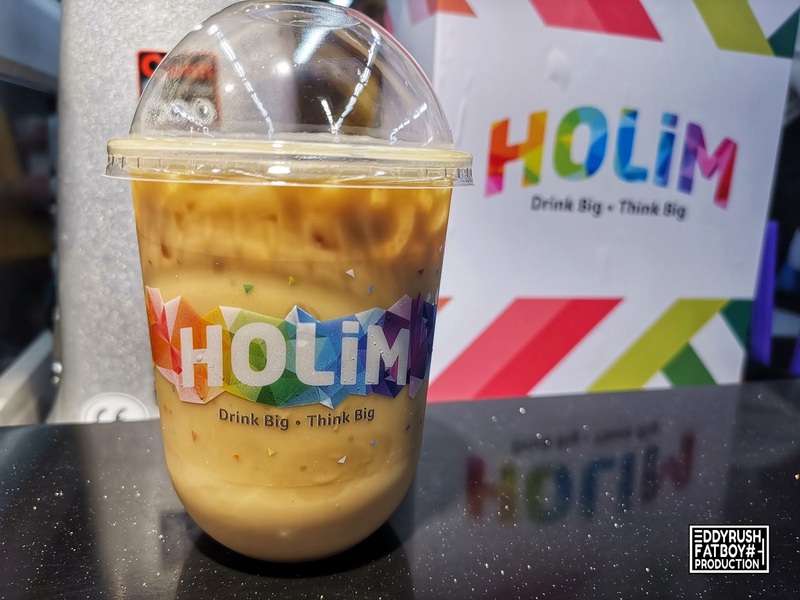 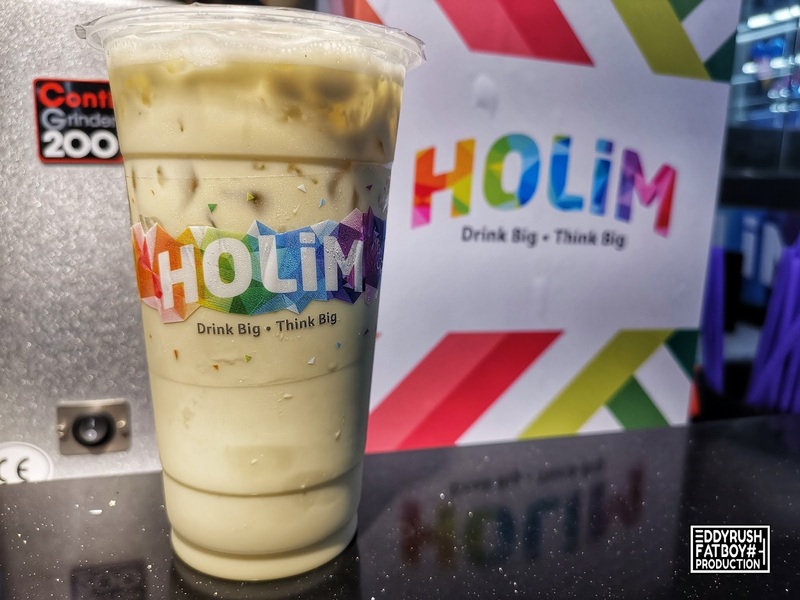 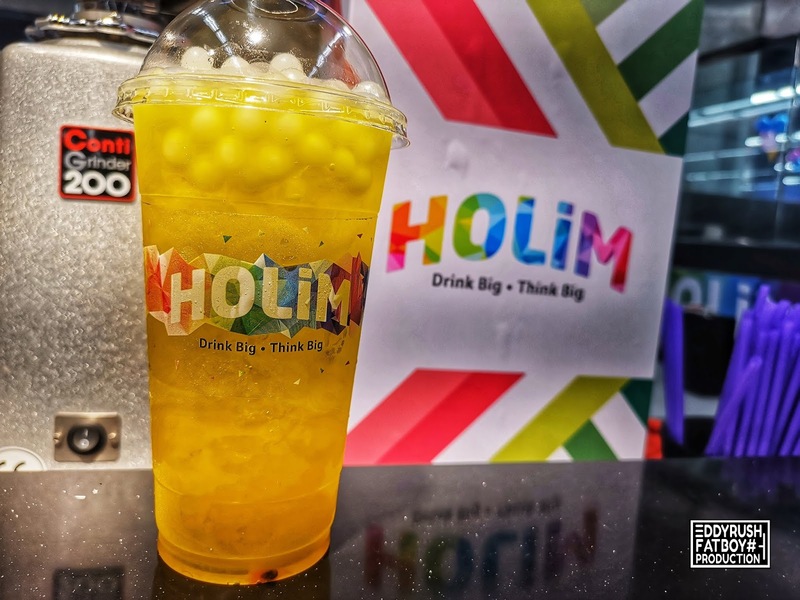 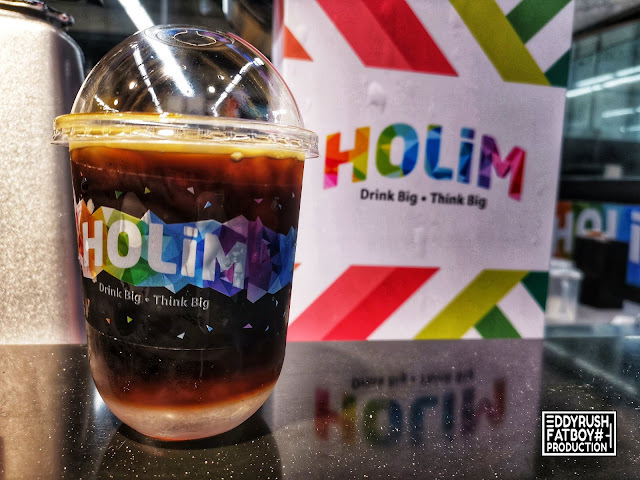 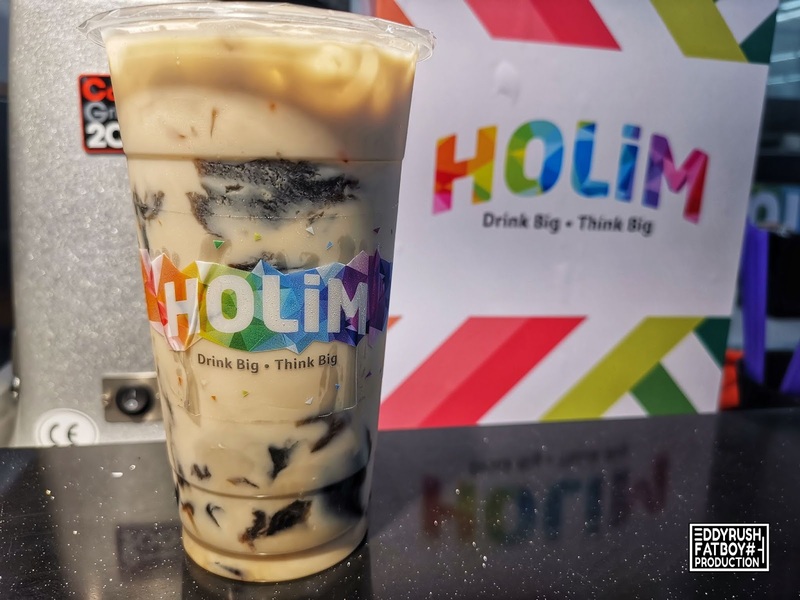 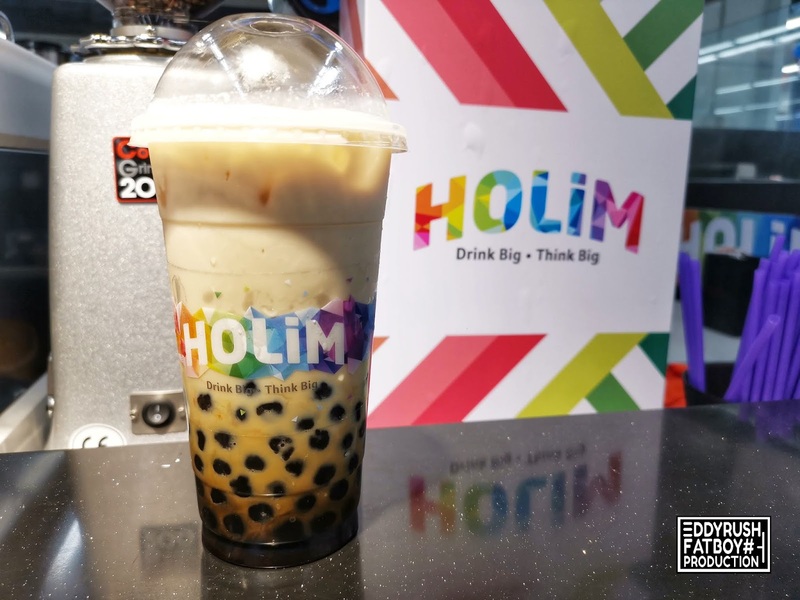 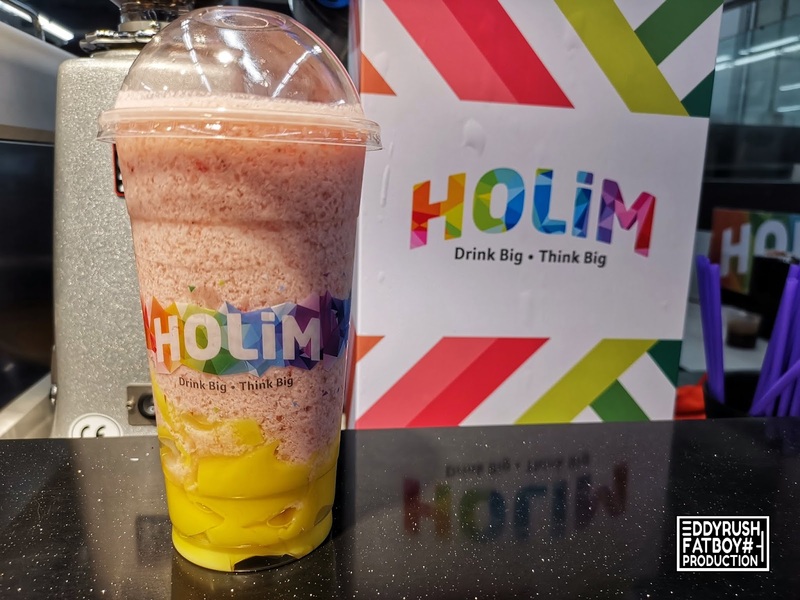 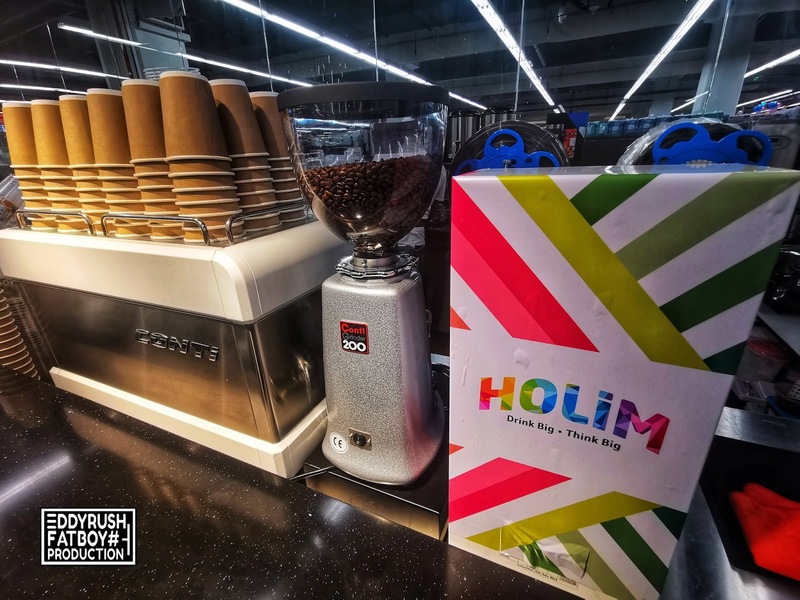 They Name it HOLIM and served fresh and flavour Drinks with a commitment to operational standards, The Brand name HOLIM means "delicious Drink" In Hokkien(one of the Chinese dialect). Creating the ultimate exprience in freshly brewed tea, coffee and chocolate drinks. This Drive pushes us to innovate in every aspect of how they deliver the product and service, The brand will expand into every AEON in Klang valley soon. 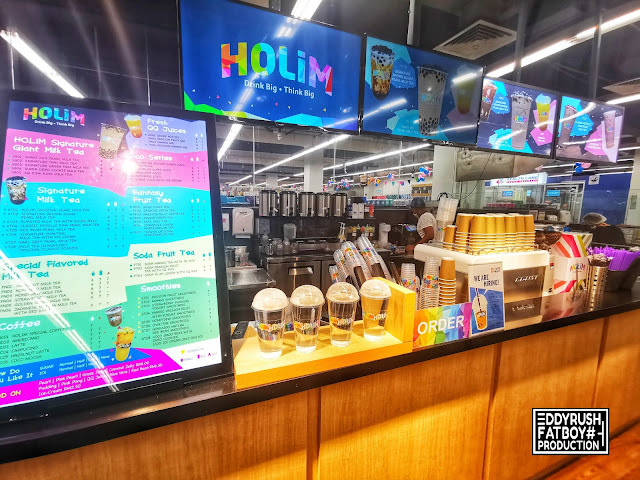 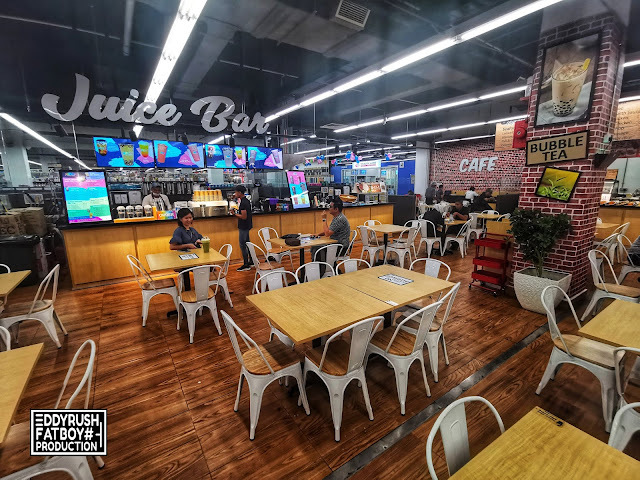 The brand has a variety of drinks under categories such as Singnature milk tea, HoLIM Fresh Milk, Original fresh tea, fruit tea, Singnature Macchiato, Singnature Coffee with stores carrying more than 30 flavours and inventing more in the future. 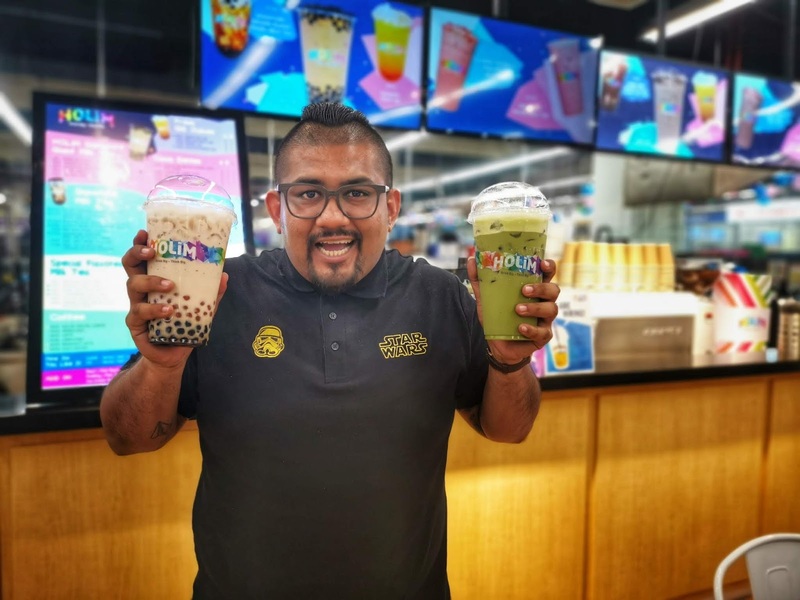 sugar level can be choose depends "lu suka" and adding Topping with only RM1.00 Pearl | Grass Jelly | Aloe Vera | Pink Pear | Coconut Jelly | Oreo Cookie. There are another four new outlet at Tesco Damansara, Tesco Puchong, IOI City Mall Putrajaya and Aeon Big Pulau Pinang. 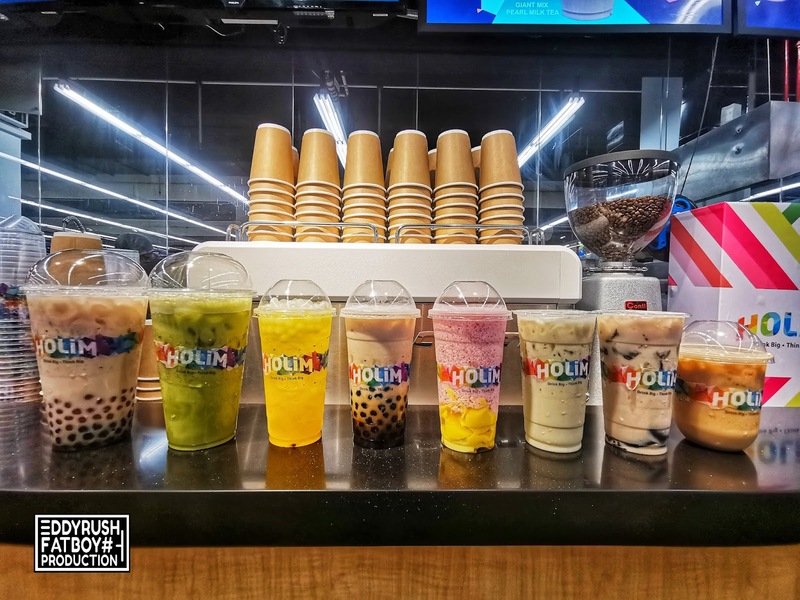 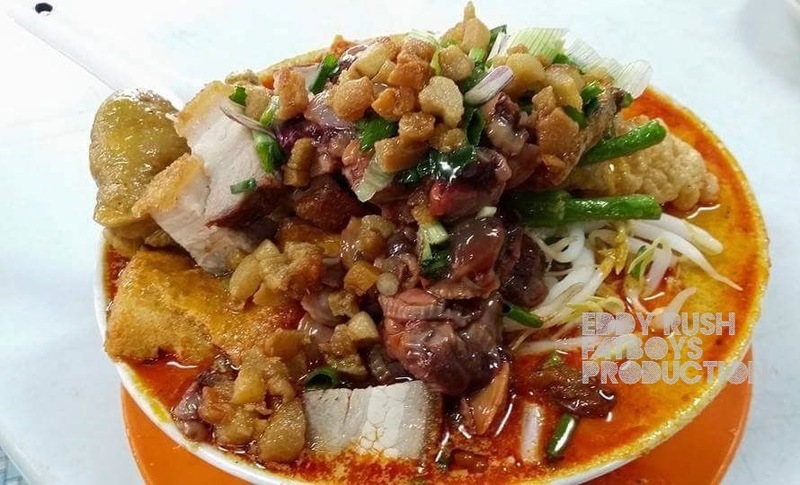 And a great news is there will more than ten outlet opening soon In Malaysia, find them out at Kepong, Setia Alam, Shah Alam, EXT Selaya, Bandar Puchong, Bukit Indah, Semenyih and Tanjung Pinang. 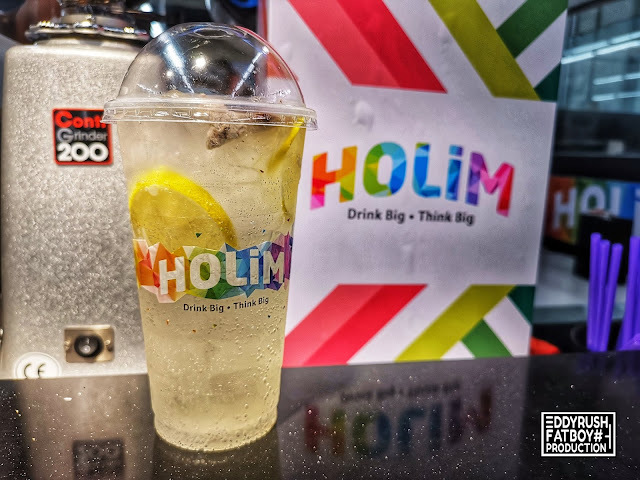 There are two more F&B brand under one roof too, HOLIM - Drink Big, Think Big, Ali Tomyam Kampung Express and DADDY Chicken J. Get your Drinks and foods in one place..